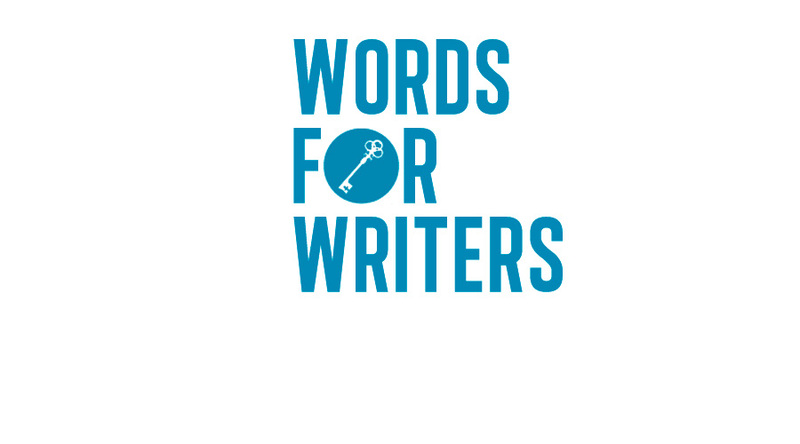 WORDS FOR WRITERS: How Do I Think Up New Ways To Promote Books? A fellow author James Bow asks: Where do you get your ideas for promoting your work? One of the mantras of marketing your novels, especially in genre work, is Know Your Audience. That is, to know who they are. Know their demographics. Know their age. Know their gender, sexuality, average spend on books, and what they like to read in terms of comparable titles and preferred tropes. But I would argue that it’s not enough to simply know the audience – you need to know where they live, too. Now, I don’t mean in a stalkery sense. Don’t, you know, go to their houses and stare in their bathroom windows as they try to read in the tub. I mean – know where they live on the internet. Build a profile of your “Everyfolk” by looking at a slice of your reviewership. Where do they post reviews of your work? What do they like best about it? What other interests can you glean from their profiles? Do they have social media accounts? What do they talk about most on those accounts? And most importantly… where do other people like them learn about new books and fandoms to buy and read and love? If I were a writer of cottage-cozy mysteries, I might look at the lives of ten of my reviewers (making sure, of course, not to pick my own family or friends). In looking at those reviewers let’s pretend I build an Everyfolk profile that says on average my reviewers, and thus my readership, learns about my novels from my personal newsletter and a still-active Yahoo-Group about mysteries with protagonists like mine, spends a lot of time on Facebook primarily, and has side interests in baking strange pinterest recipes. Maybe I write modern contemporary queer YA romance, and my Everyfolk spends a lot of time on Wattpad and Tapas, loves funny memes on Tumblr, and really only uses Twitter to yell at Trump and the NRA. Maybe I write superhero novels, and my Everyfolk knows the MCU backwards and forwards, posts long blistering meta critiques of Netflix shows on their instagram accounts, and worships a handful of freelance illustrators who have a side hustle doing commissions work at comic conventions, or illustrating scenes from their fave fics as gifts. And if you can’t find this information from your online research, then you know, you can just ask them. Once you have your profile, then you can figure out how to reach these different Everyfolk where they live. And once you know that, you can think of all the ways to catch their attention. The Everyfolk Cozy Mystery readers will be attracted to ads on Facebook, or promo codes and sales through your newsletter, or offered to their Yahoo Group. But you know what might actually really catch their attention – some kind of baking thing that ties in with your books. If they love baking, then engage them on that level. Make a series of videos where you speed-bake through one recipe per novel in the series (and hey, give the cake a neat twist, like making a lava cake where the chocolate inside is the color of blood). For the Contemporary Queer YA Everyfolk, make ads on Twitter. Post part or all of the novel on Wattpad or Tapas (especially if it’s the first of a series.) but these are folks who like free, so do giveaways and contests for ARCs, too. And also make some fun internet quizzes, or meme-machines, or hop on the most recent meme-wagon and do some stuff adjacent to your book. (@DrunkAusten is a great account to follow for examples of these sorts of memes). For the Superhero Novel Everyfolk, advertise your books on Instagram, and learn how to use some of the many fun plug-ins to animate your book. Study the #Bookstagramer and #Shelfie images and recreate them with your own novels. But also consider commissioning some of your own art from those fantastic artists to get your characters in front of the reader’s eyes – even better, combine it with some sort of promocode or giveaway. The point is this – engage your readership in ways that they like to engage with one another. And do it genuinely, too. Become a part of the community before you start to market yourself. And don’t just ask them to create – don’t hold a fanfic, or cosplay, or art competition where they do all the work and you get all the free marketing as a result. That’s exploitation and frankly insulting. Throw your passions down in with theirs, show willing, and have fun. Offer something, instead of asking for something. The goal here is create something that on the surface is nifty, fun, and has viral potential. But the secondary purpose, i.e. the B Plot, is actually marketing your books. (And before you release the thing, make sure your website is fully updated, because people will start Googling you if it’s successful. You don’t want to get caught with your pants down). And if it doesn’t go viral and bring a lot of attention to your books, well then at least it was fun to do with a great new community of awesome folks, right?